It’s no secret that hydraulic fracturing requires a lot of water — two to eight million gallons for a single well, in fact — but the industry has always been able to point to other industries that require even more water. Agriculture and landscaping are two of the biggest industries for water use, and the amount of water used in these industries doesn’t even compare to the water used in fracking. At one point, fracking only used about 1 percent of the nationwide industrial water use, but with the rise in water use throughout the industry, that number has almost certainly increased. Fracking requires more and more water. A recent study from Duke University’s Nicholas School of the Environment and published in the journal, ScienceAdvances, has found that the water required an individual well rose by 770 percent between the years 2011 and 2016. In addition to the increased water use, the study also found that there was also an increase in the water-use intensity. Furthermore, it was found that volumes of wastewater increased by 1,440 percent! 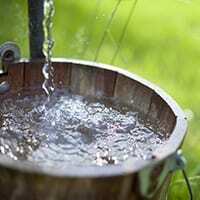 Pennsylvania and West Virginia – The Marcellus Region saw the lowest increase in water use, at just 20 percent. Texas and New Mexico – The Permian Basin was the largest region studied, and it saw an increase in water use of 770 percent per well. Northwest Louisiana and East Texas – The Haynesville Region was the only region to actually see a decrease in water use per well. South Texas – The Eagle Ford Region saw an increase in flowback and produced water generation by 610 percent per well in the oil-bearing section, as well as an increase in flowback and produced water generation by 1440% in the section that bears natural gas. The future of fracking depends on an alternative water solution. Let us help you find an alternative solution with waste water treatment. 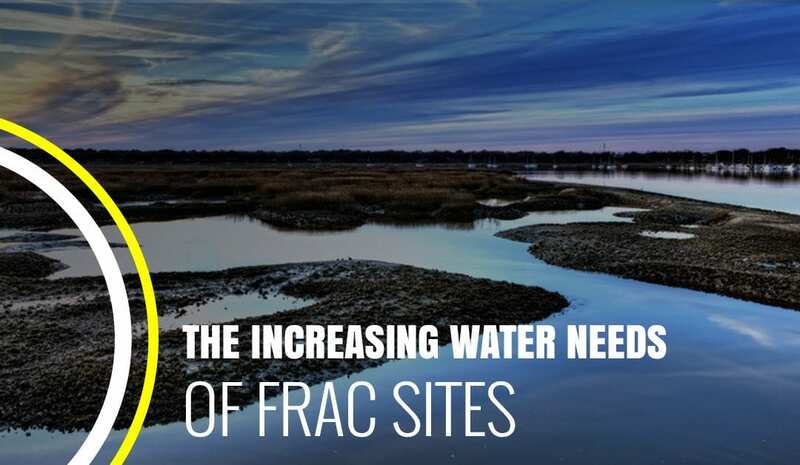 The water required for hydraulic fracturing isn’t going down unless we, as an industry, take a step back and find better, more productive ways to deal with waste water. Luckily, with waste water treatment from Well Water Solutions and Rentals, you’ll be able to reuse even the dirtiest flow back and produced water. To learn more about how our solutions can help you save water — and money — make sure that you stay tuned for our next blog. And, if you’re interested in our state-of-the-art above ground tanks, contact us today to learn more and to get started! Why Fracking Doesn’t Impact Groundwater And Other Fracking Facts! © Well Water Solutions and Rentals, Inc. | All Rights Reserved.